Main :: Cables for Service Boxes :: J.A.F. Nokia E75, 5730 XpressMusic unlock/flash cable with dual interface RJ45 and RJ48 for MT box and UFS box. 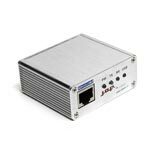 JAF box with P-key can flash, repair and unlock the latest DCT4, BB5, DCT4+, DCT4-L Nokia mobile phones. Package includes a full cable set. 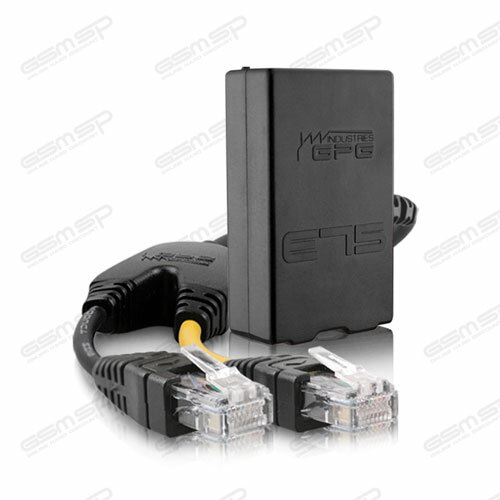 2 in 1 Combo Cable (RJ45 + RJ48) Compatible with NK 5730xm, E75 For JAF / Cyclone / MT-Box has additional COMBO wire for compatibility with GTI Box (RJ48 10 pin connector) and JAF box (RJ45 8 pin connector). By using this cable you can work on these 2 devices - TX2 line supported on MT-Box.